On 28 June 2011, Burkina Faso joined the SUN Movement with a letter from HE, Adama Traore, Minister of Health. 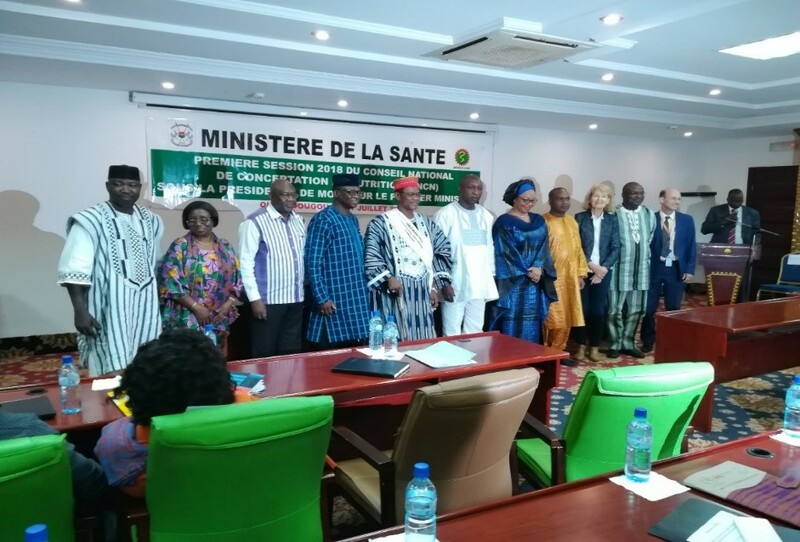 At the time, Burkina Faso had established a multi-sectoral platform, the National Council for Nutrition Coordination (CNCN) located within the Ministry of Health. Burkina Faso also had a Strategic Plan for Nutrition (2010-2015) which was also a priority in the New National Health Development Plan (PNDS 2010-2011) and the Strategy for Accelerated Growth and Sustainable Development (SCADD 2011 – 2015). The multi-sectoral platform for nutrition (MSP) and the National Council for Dialogue on Nutrition (CNCN) of the Ministry of Health, meets twice a year. The United Nations, civil society (RESONUT), private sector and parliamentarian (REPASEN) networks are fully active and have appointed coordinators while the university and donor networks are being established. Although there are regional consultation frameworks along the lines of the CNCN, they are not fully operational, contributing only marginally nutrition-sensitive sectors. To improve this, institutional anchoring and accountability mechanisms must be improved. Advocacy has been undertaken with regional authorities to encourage mainstreaming nutrition into commune-level development plans. Artists have created songs to spread the word about nutrition. The multisectoral and multi-player nutrition platform (National council for dialogue on nutrition – CNDN), hosted by the Ministry of Health, has now been decentralized to regional level. The players using the platform meet twice per year. The United Nations network is in place and the civil society nutrition network (RESONUT) is very active, principally in matters of advocacy and in raising awareness in the public and in political decision makers. concerning the private sector and parliamentarian networks, these have been formed recently, while the academic sector network is in the process of being created. The National Council for Dialogue on Nutrition (CNCN) was established in 2008 and is the designated multi-sectoral platform. It reports to the Ministry of Health and includes the ministries responsible for agriculture and food security; water and sanitation; social action and national solidarity and the economy and finances; education; trade; empowerment of women; scientific research; and secondary and higher education. This also includes civil society and the university environment, while the private sector is represented by the Federation of Agrifood Industries and the group of converters of oleaginous products (oil mills). The United Nations network is in place, coordinated by UNICEF, and a network of journalists in nutrition has been officially reconised. The civil society network for nutrition (RESONUT) is waiting for official recognition documents. On the other hand, there is no coordinator or work plan shared by donors. Following the events of 30 and 31 October last year and the dissolution of the National Assembly, the work on nutrition conducted by the network of members of parliament has been discontinued. The AGIR initiative (Alliance for Resilience) is led by the Ministry of Agriculture and considers nutrition in its second and fourth pillars. As the revised national nutrition policy was validated in 2016 and the strategic sectoral plans and policies that contribute to nutrition and the mainstreaming of nutrition into sectoral policies were examined (rural sector development, health development, food security and education), no noteworthy changes in legislation have been seen. Major gains have included the integration of nutrition as an essential component of human capital in the 2016-2020 National Social and Economic Development Plan (PNDES) and the validation of a communication, advocacy and social mobilisation strategy for nutrition in April 2017, in addition to which advocacy for a law on breast-milk substitutes is being pursued. Now that the National food security policy has been revised, the CNDN is awaiting its official adoption. The multisectoral nutrition action plan has not yet been developed, which continues to affect multisectorality. However, nutrition is progressively and increasingly being integrated into sectoral policies and strategies. Moreover, a Nutrition society has been created. Finally, the Code of marketing of breast milk substitutes is in the process of being revised. The nutrition policy is being reviewed to take better consideration of the multi-sectoral aspect of the fight against malnutrition. The country has committed to finalising its new national multi-sectoral nutrition plan (2016-2020) and to assess the financial resources necessary for implementing this by the end of 2015. This should help to make the various sectors more responsible. Several multi-year strategic sectoral plans include nutrition, especially those on: poverty reduction, economic development, education, sustainable development, agriculture, food and nutrition security and rural development. The mapping of nutrition stakeholders and actions has enabled the multi-sectoral strategic plan for nutrition to be produced, including a common results framework, a monitoring and evaluation system, and budget estimate. Approved in May 2017, these documents are now being adopted politically. A multi-sectoral communication plan for nutrition has been prepared. While the common results framework interventions have been established, annual and sectoral workplans containing measurable targets must be developed, alongside a multi-sectoral information platform on nutrition. This is being established to ensure efficient implementation of actions. The common results framework was completed in July 2015, while a budgeted strategic nutrition plan should be finalized by 2017. The actions of the common results framework are beginning to be implemented with the support of various protagonists. However, annual working plans with measurable targets still need to be developed in order to guide implementation, as well as an activity monitoring and evaluation plan. 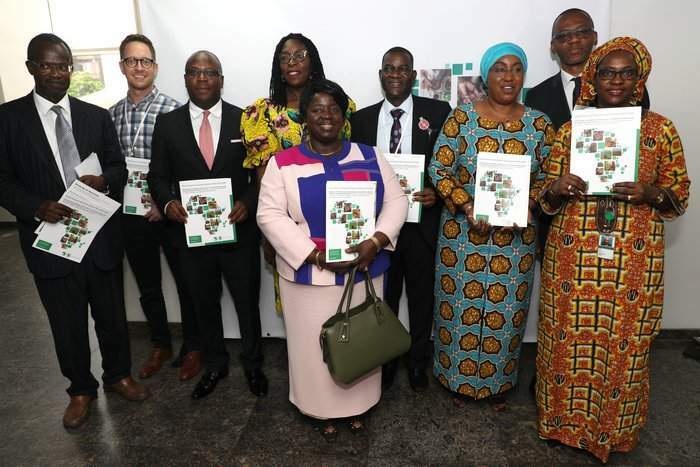 The multi-sectoral common results framework was finalised in July 2015 during a restitution workshop on the mapping of nutrition-specific and nutrition sensitiveinterventions, which brought together various sectors, partners, civil society and the private sector. It must still be refined with the various sectors. The implementation of specific and/or sensitive interventions falls to those responsible at the middle and periphery of the system. The specific nutrition interventions are harmonised with the National Nutrition Policy. The social protection, food security, education, water hygiene and sanitation programmes and other sensitive interventions shall be better reflected in the revised national policy. Burkina Faso also plans to improve its existing nutrition monitoring system before the end of 2015. To this end, a pilot project has been supported by WHO to include other nutrition indicators in the national and central collection software. There are several sectoral follow-up systems but the results are not pooled. Two studies on nutrition budget allocations of the State’s technical and financial partners were conducted in September 2016, revealing an increase in national resources devoted to nutrition: purchases of nutrition supplies by the Ministry of Health came to approximately USD 1.8 million (1 billion francs CFA) and supplementary funds could be allocated in the context of PNDES implementation. Advocacy for increased resources is continuing through the creation of a specific budget line. To mobilise resources, a partners’ conference is planned for the end of 2017 with the aim of financing the 2016-2020 multi-sectoral strategic plan. The nutrition protagonists and stakeholders have been mapped and a study on investments for nutrition is in the process of being created. 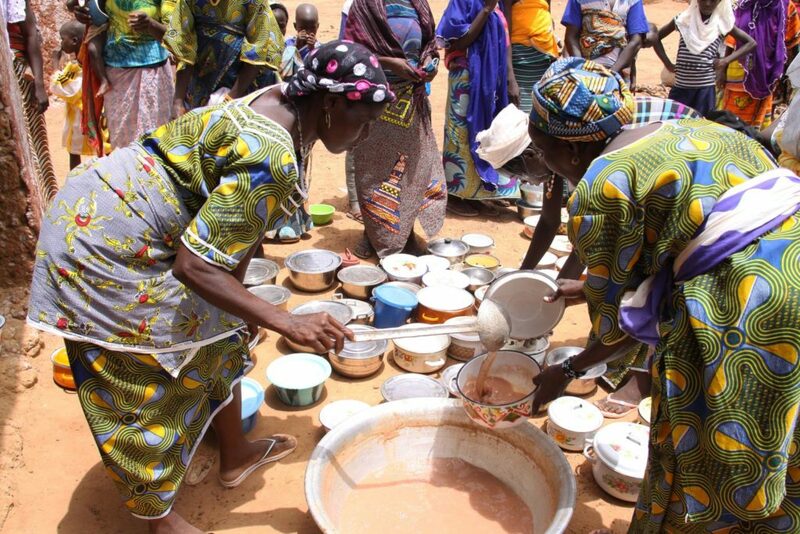 Burkina Faso has costed investments for nutrition, with the support of the SUN Secretariat. The traceability of nutrition financing still needs to be improved in order to make transparent financial information accessible to the public. The financing of nutrition-related activities is still suffering delays due to nutritional emergencies affecting planning and disbursements. 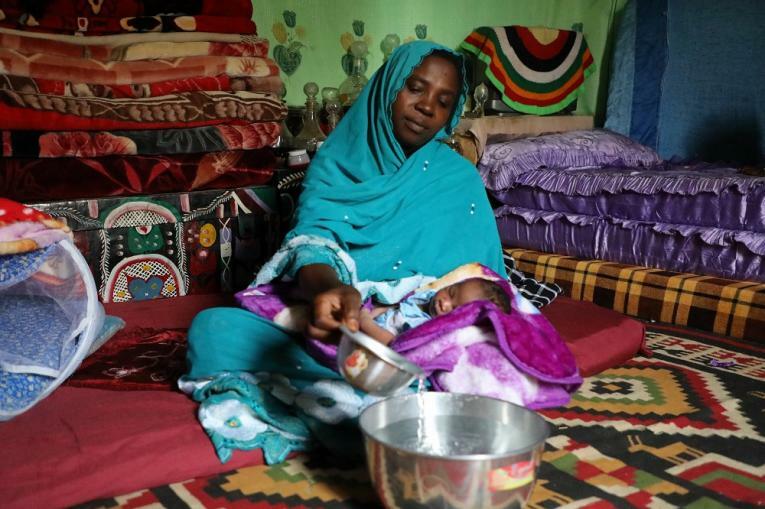 The funds earmarked for nutrition, classified in the sub-committee of the national budget for maternal and infant health are not easy to track. The implementation of the costed plan is primarily the responsibility of the Ministry of Health, with support from other ministries. 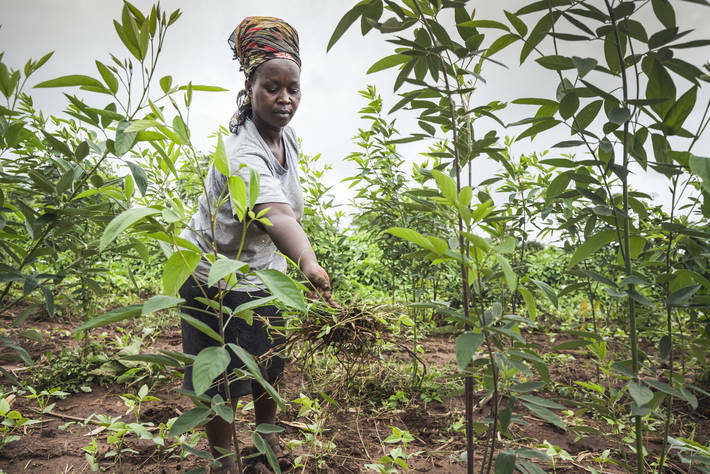 The release of the Government’s financial commitments is hindered by the administrative bureaucracy and circumstances, whereas the funds dedicated to nutrition by partners are often for emergencies, making multi-year planning complicated. There are no funding guarantees for the implementation of various plans at drafted stage (strategic plan, micro-plan to fight micronutrient deficiencies, and so on), nor for the changeover plan at the infant and young child feeding level, which is being carried out. With the support of UNICEF, work has begun to assess the public and external funds invested in nutrition since 2011.